A Metro PCS store in Elmont was robbed of cash and multiple cellphones. 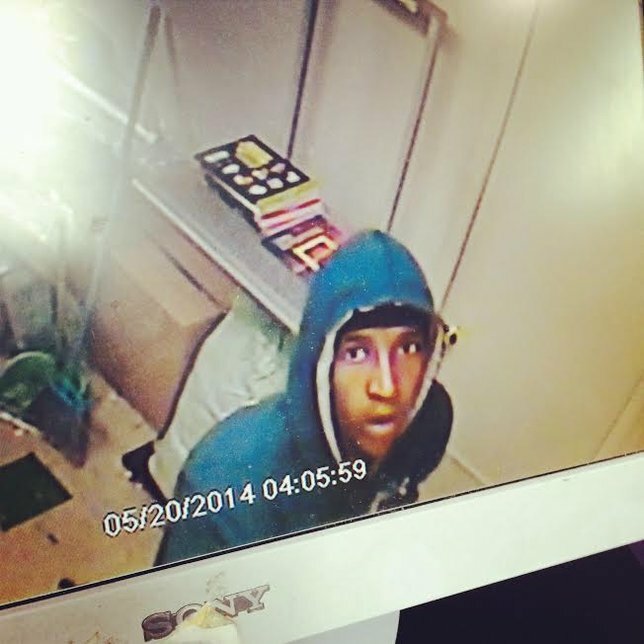 Elmont, NY - May 30, 2014 - The Fourth Squad is investigating a Burglary that occurred on Tuesday, May 20, 2014 at 3:50 a.m. in Elmont. According to detectives, when a male employee arrived at the Metro PCS located at 1789 Dutch Broadway to open for business in the morning he discovered the front door was unlocked. Upon entering the store he determined that unknown subject had removed cash from the register and an assortment cellphones. A video surveillance shows a male black subject inside the store at 3:50 a.m. he is described as in his mid-20’s, wearing a blue hooded sweatshirt with “Yokosuka” on the back. Detectives request anyone with information about the above listed crime to contact Nassau County Crime Stoppers at 1-800-244-TIPS. All callers will remain anonymous. Subject: LongIsland.com - Your Name sent you Article details of "NCPD: Phone Store Burglarized in Elmont"